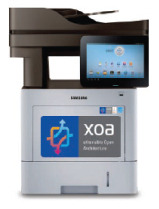 At Office Imaging Systems, we take pride in providing customers with high-quality products, and providing an outstanding warranty with every product sold. Personalized service means taking the time to listen to each individual customer needs and presenting the best solution possible. 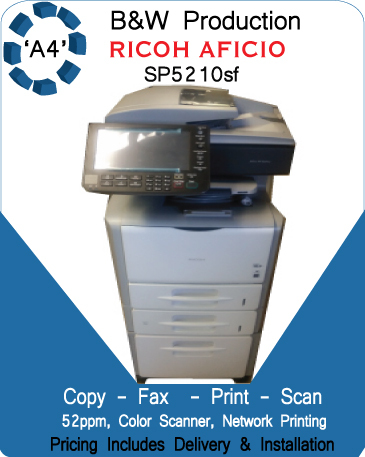 We specialize in copier repair, fax achines, laser printers and MFP office equipment repairs in Utah. 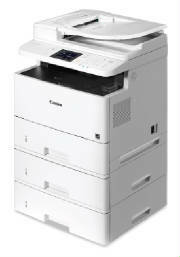 We sale new, open box and refurbished office equipment since February 2004. Our competitive pricing for OEM or After Market toner cartridges and drum supplies for most make and models of office equipment could save you a pretty penny. 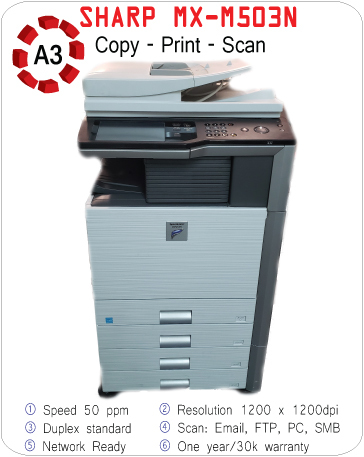 We offer 30 days labor warranty on copier and laser printer repairs in Salt Lake County and surrounding counties. 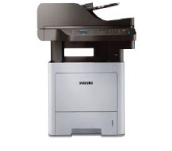 We offer leasing programs regardles of make and model of office equipment throught Canon Financial Services that includes simple terms with a dollar buy out or fair market buy out at the end of lease. 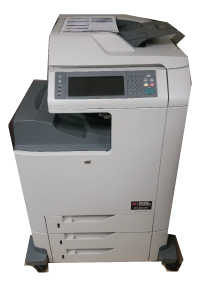 Office Imaging Systems offers comprehensive warranty/maintenance agreements, one year service contracts if your business desires this service. However, you will find that we offer affordable service without the two- or three-year commitments that other businesses require for preferential pricing. We look forward to working with you. Our office is conveniently located in the heart of Salt Lake County, Utah--which means quick service and deliveries to your door. 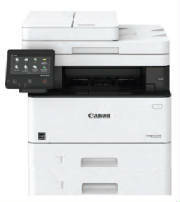 We offer reasonable pricing for copier, fax machine, laser printers and MFPs repairs On-site and In-store. We provide complimentary toner cartridges delivery in Salt Lake County only and dropped shipped supplies any were in the state of Utah. In addition to helping the local economy, the biggest advantage of buying local is on-site technical support and peer to peer personal service. 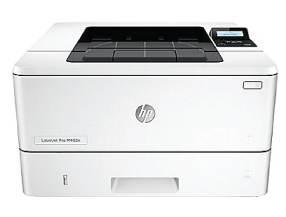 Office Imaging Systems is an independent copier, laser printer and MFP repair center, we also service and support every product sold providing quality service at a reasonable cost is our goal.